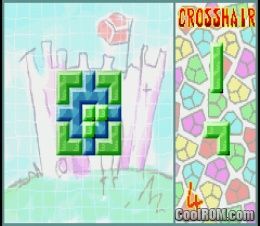 CoolROM.com's game information and ROM download page for It's Mr. Pants! (Gameboy Advance). 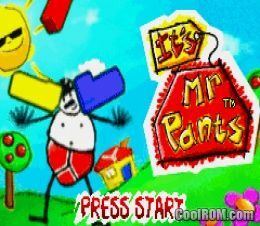 ROMs » Gameboy Advance » I » It's Mr. Pants!